How to Boost Fan Engagement in Modern Sports? Nothing in life should be taken for granted – especially someone’s love and dedication. This is especially true in sports, where fans are not merely people who root for a certain sports club – they are often part of the club’s brand and identity, a hammock for the difficult times and in the end, the reason competitive sports exist. Even the most die-hard Sports fan need to feel that this love is mutual, which is why driving fan engagement should be at the top of your priority list at the beginning of every professional sports season. However, keeping thousands or millions of people happy may prove to be a tricky task – to make sure all fronts are covered in your game plan or fan engagement strategy. Success has always been the best aphrodisiac, they say – and it’s a good feeling to always be on the winning side. Ask Brisbane Broncos fans – you don’t have to be from Brisbane or Australia to love the team that is simply the best. But one can’t live only from legacy, and in certain ways, creating ‘in the moment’ thrills may be even more difficult than winning medals and trophies. To hit the right spot with your fans, in good and bad times, it is of tremendous importance to understand the fan to drive fan engagement/customer engagement. The imperative of delivering goods on the pitch does not need a lot of elaboration. Memorable victories, last-minute score-changing points, virtuoso passes, prodigal players and perfectly-synchronized teams create the legend of the club. It lives on for decades to come and still draws in thousands of wide-eyes young fans. So who are your fans? According to the study conducted by Deloitte Sports in the United States, fans’ motivations differ greatly between the various sports – so make sure you don’t make presumptions based on things that happen in the neighbor’s pitch. On average, around 40% of all fans in the United States felt that their hometown was a primary factor in choosing their favorite sports club or team. Another two significant drivers of loyalty are current living location and family history – implying why branding of the clubs in NHL or NFL or IPL or RCB is so tight-knit with local geography, history and culture. However, you may notice something different in basketball, where “dream teams” and “star players” often carried a bulk of club’s fame and industry trends. This is not surprising if we take into account that NBA fans are two times more likely to switch allegiances as their favorite player changes teams. Deloitte study also found that people who played in respective club’s youth league are 50% more likely to become self-described “fanatics,” and was spending 2x more money than “regular” fans. Speaking of spending, millennials on average spend $20million more than the older fans on memorable experiences, including pre- and post-game events meet and greet and premium seats. No other experience can replicate the connection that a young boy or girl form with your team when their first loss and triumph occurs in your club’s colors. If you want lifelong loyalty, make sure to create lasting memories and loyalty programs. How does fan engagement help brands to connect with consumers? It’s never been easier to establish instant sentiment from your fans. Ask for their opinions! Who is the best baseball player? Who do you want to see in our team next season? What do you think about game schedules? Did you like the food? Ask these questions in a Twitter poll, on Facebook, Instagram, or even through an organized “Ask me anything” event on Reddit, better still do it in an incentivized environment through FanTribe’s interactive polls and surveys engine. All of these details are a part of the fans’ broader experience, a way to show them that they are appreciated, consulted and that their enjoyment is your priority. Games organized at noon during a scorching hot day may evaporate your fans’ enthusiasm to show up next time. You may be told that 4-inch hot dog for 10 dollars is seen as a rip-off or that shipping service for fans’ merchandise takes forever. Each of these bad experiences could drive people into another club or code’s arms – so pay attention to the details. If millennial fans are ready to pay a whopping $20million extra for a better experience, both minor and significant investments in technology can come a long way. 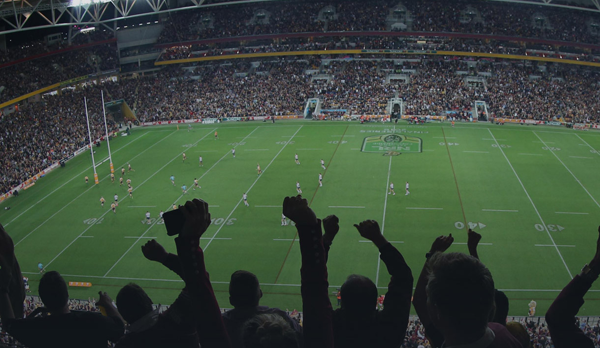 Give them a fast WiFi connection in the stadium – and your fans will be engaged and serve as your marketing army by creating a buzz in real time whenever your game is on. This buzz extends to the fans who choose to stay home – if the atmosphere is lively, noisy and seats are gleaming with teams’ colors, your revenue does not stop at the count of sold-out stadium seats. Tampa Bay Lightning came up with an impressive trick to make sure their stadium is all blue, black and white – the club sold jerseys with embedded RFID chips to season ticket holders. 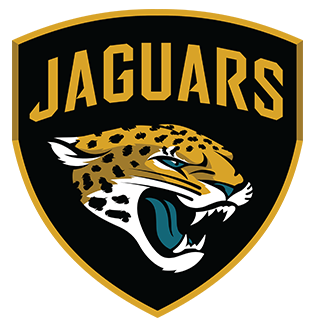 The chip enables fans to get 25% discounts on club merchandise, foods, and drinks – thus driving both season ticket sales and desired dress code. 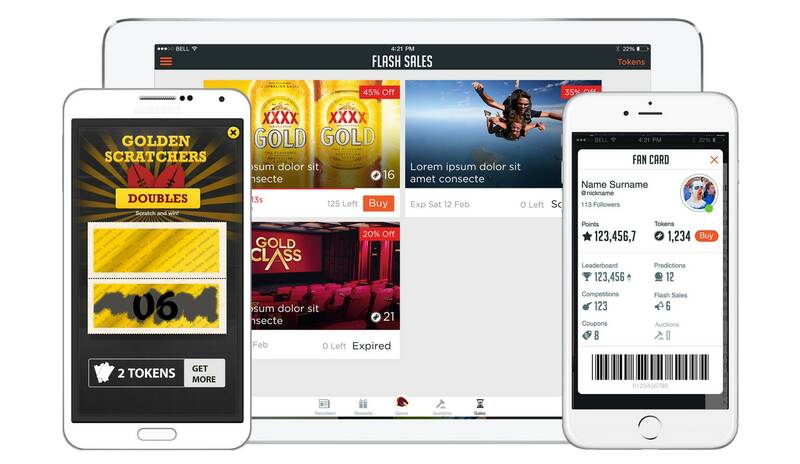 You can never be too good or too famous to personalize your fans’ experience further – offer them a customized club mobile app with a variety of features: latest news, hot scoops, opinion polls instant replays and rewards. 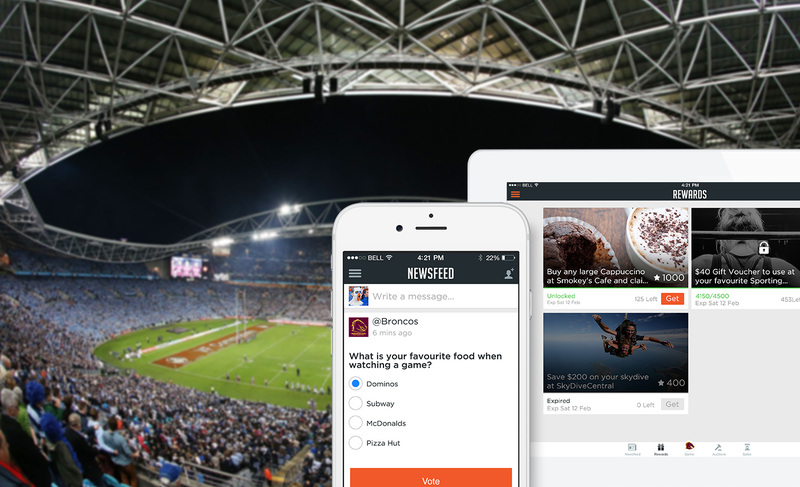 Legendary club Brisbane Broncos “ FanTribe” app enables fans to get all the behind the scenes action, buy limited offer merchandise, unlock exclusive rewards and compete against each other to earn the status as the clubs number one fan. All this and an ever-growing list of features. Mobile Apps and social networks don’t only offer a way to interact with fans and keep their interest sparking – they are also a valuable source of data that can drive your future fan-engagement strategies. Dig into this gold mine of insights, because collecting and analyzing data about your fans’ habits and preferences can further personalize your mobile fan engagement strategy. While some of these upgrades require significant financial investments – most of them have a simple and original idea at their core. Once there is a good idea, it can materialize into engaging action with relative ease and a little bit of goodwill. The consistency of messaging and innovation are not necessarily at odds with your fan-engagement strategy. Delve into your fanbase, nurture it, take notes and keep in mind – technology is your best friend. Following this recipe, we here at Gomeeki created the “FanTribe” Fan engagement platform, where fans and ‘fans-to-be’ can explore the club’s history via interactive experience for free, connecting ‘in the moment’ thrills with the great triumphs and stellar moments of the past. FanTribe is the modern sports fan loyalty and fan engagement platform that helps clubs, sports teams/ sports brands, and leagues to effectively deliver personalised experiences via relationship marketing strategy that drives actionable insights and profitable growth. FanTribe takes fan experience and community engagement to a whole new level while enabling a marketplace that opens new commercial models and opportunities for your cricket/ football/ any sports club. Drive measurable ROI and create a brand experience your future customers will love. FanTribe is available globally, and new clubs can be on-boarded within a matter of weeks so don’t get left behind. Join the revolution. Your fans will thank you. Previous PostHow to Hire Top Mobile App Developers? Next PostHow to Create a Music Streaming App?